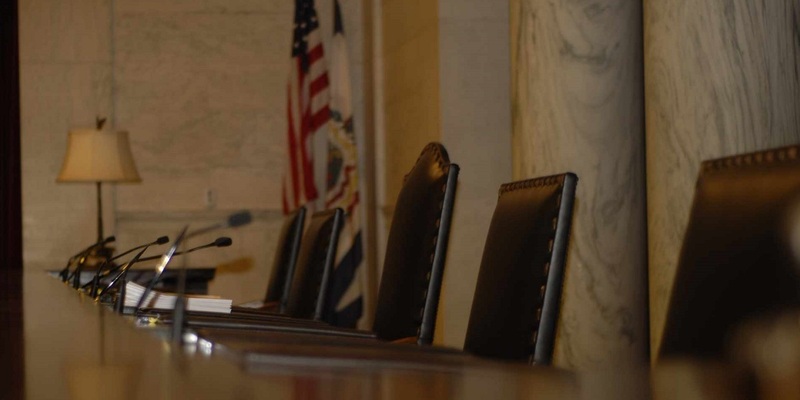 CHARLESTON — The West Virginia Supreme Court of Appeals will decide whether EQT Corp. trespassed onto property owned by two individuals in Doddridge County, where it owned mineral rights but not surface rights. The Supreme Court heard oral arguments March 12 in the case. EQT appealed Doddridge Circuit Court’s award of summary judgment to Margot Beth Crowder and David Wentz on their claims of trespass. EQT argued that the circuit court erred in finding that it was not entitled to the reasonably necessary use of the surface lands of Crowder's and Wentz's property to extract minerals from properties neighboring their property or properties pooled with their property. "We understand that the driller can do what is reasonably necessary to our surface in order to get to the mineral tract under us, but they can’t put the additional burden on us to drill horizontally to the neighboring mineral tracts," David McMahon, an attorney for Crowder and Wentz said in an interview with The West Virginia Record. "In this case, two-thirds of the horizontal well bores were on neighboring mineral tracts, so two-thirds of the tracts, two-thirds of all the impact of this wasn’t for the mineral tracts under us." McMahon said he thinks that’s pretty obvious law. "Some companies will respect that, but companies like EQT instead have you sign a surface user agreement or they're just going to come on anyway," McMahon said. "That’s what EQT did to Beth and David." McMahon said he is pleased that the members of the Supreme Court seem to understand the enormous increase in burden on the surface caused by using one surface to drill into not only the mineral tract underneath but also the neighboring tracts. "We hope the court will rule for us so that the price drillers pay to get access to peoples’ land will be decided by a fair market value in the free market—a willing buyer under no compulsion to buy and a willing seller under no compulsion to sell," McMahon said. "Right now the companies are either totally implying to surface owners that they have to agree to let them come on. If we lose, then surface owners will have to take the driller’s offer or the bulldozers will show up. It’s almost like private condemnation. If we win, we think it will go back to what the law is and should be." Doddridge Circuit Judge Timothy Sweeney granted summary judgment for Crowder and Wentz in 2016, stating the court agreed with them that EQT did not have the right to use their surface to drill into and produce gas from neighboring mineral tracts. Sweeney noted in the order that EQT had no lawful authority to use Crowder and Wentz's land for drilling horizontal well bores into neighbors' mineral tracts or produce gas from those neighboring mineral tracts using Crowder and Wentz's surface lands. "EQT willfully and unlawfully entered respondents' land for the purpose of drilling horizontal well bores into neighboring tracts," Crowder and Wentz argued in their brief to the Supreme Court. "With three important exceptions, respondents do not disagree with petitioner's statement of the case." The first exception is EQT's failure to mention that on June 8, 2012, Crowder and Wentz provided EQT with a "notice against entry" letter prior to the commencement of site preparation and drilling activities. 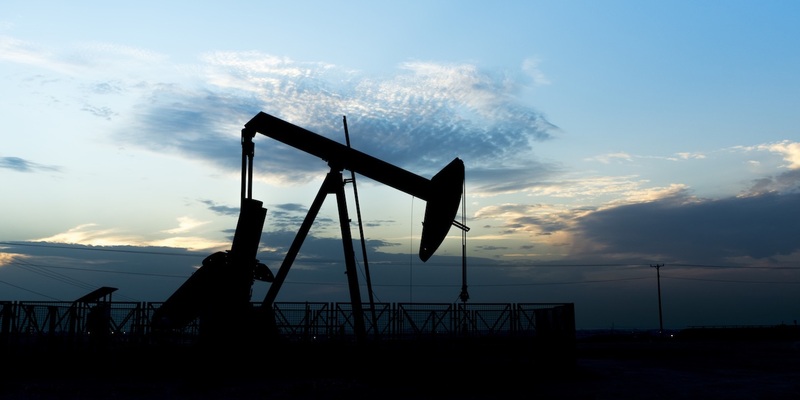 "Rather than seek clarification of its legal rights via declaratory judgment or otherwise, petitioner simply initiated site preparation and drilling operations on Feb. 13, 2013," the brief states. The second exception was EQT's failure to disclose that Crowder and Wentz elected prior to trial not to pursue their claim for unjust enrichment. The third exception is EQT's failure to indicate that Crowder and Wentz moved to certify the question regarding the circuit court's dispositive ruling in order to clarify the legal questions presented and avoid the cost of protracted litigation. "Over petitioner's objection, the circuit court granted respondents' motion," the brief states. "However, this Honorable Court declined to hear the certified question, noting that 'consideration of the question . . . was premature in the absence of the full development of a factual record in the lower court.'" The case was then tried by a jury, resulting in a unanimous award of damages in the amount $190,000, according to the brief. EQT argues the circuit court erred in finding that the mineral owner's right to make reasonable use of the surface to develop the minerals did not include the right to reasonably use a tract of surface land in order to explore for and produce minerals conjointly from below that tract and neighboring mineral tracts. "Because the circuit court incorrectly found that the mineral owner did not have this right, it incorrectly found EQT Production Company liable for both trespass and unjust enrichment," EQT's brief states. Bagnell argued that the right to use the property came down to what was "reasonable and necessary," MetroNews reported, but Supreme Court Justice Margaret Workman was not convinced. "That argument is not persuasive," Workman said, according to MetroNews. "That reasonable-necessary concept applies when you have one mineral owner and one surface owner with competing rights"